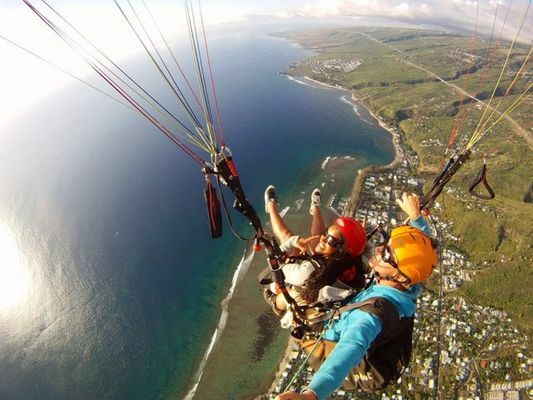 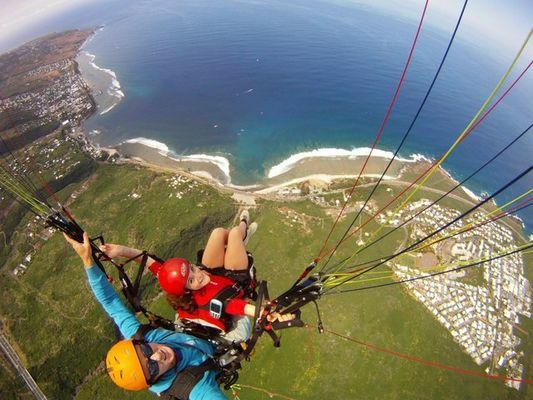 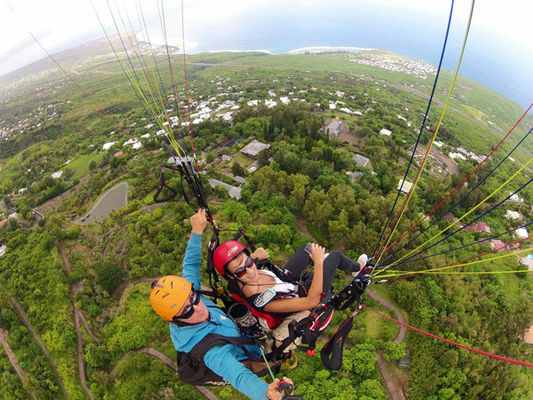 Discover the joys of paragliding safely in the natural and unique setting of La Réunion. Take off at 1500 meters (minimum 2 people), duration 25-30 minutes. 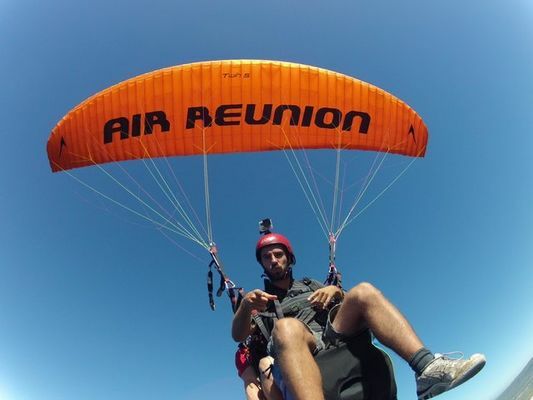 Air Réunion is also a training school, providing customized learning courses. 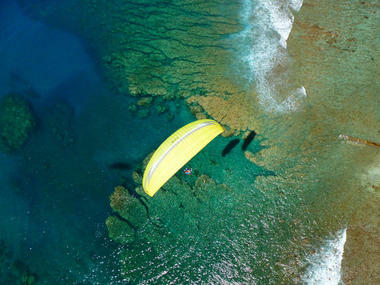 Environment / Access : Meeting point : the Kélonia parking space, paragliding landing zone.